Choose the comfortable back sit for your trips. 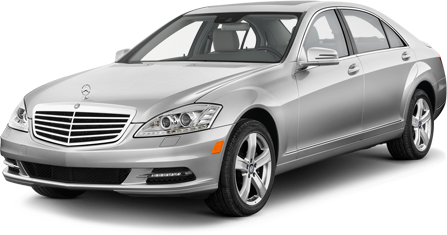 We offer inter city transfers, city to city transportation or airport transfers in Bucharest using our own company cars. We believe Romania is one of the most beautiful countries in the world. 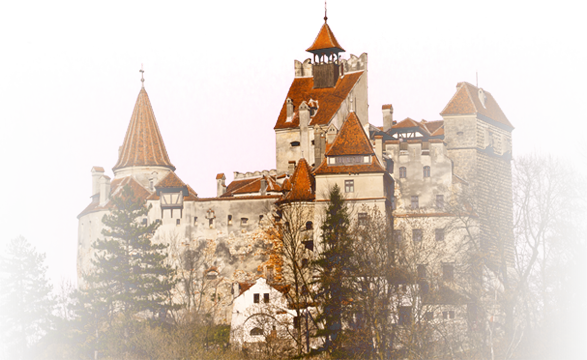 You should book a tour in Romania to discover its beauty. 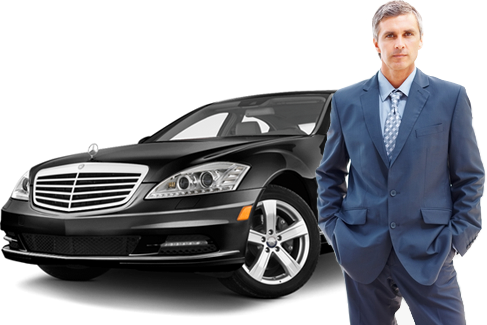 Our aim is to provide the highest quality and excellent customer service support for all our car rentals on a low price. "24h Customer Care and Reservation Support" - for any problems you may face you can always find our support. In how many hours will be the return ?